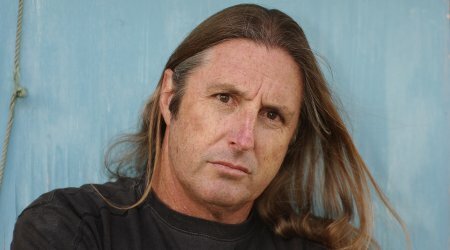 Eyrie is the remarkable new novel by Australian Tim Winton, twice shortlisted for the Booker prize. Tom Keely is jobless, depressed and holed up in a high-rise flat, trying to escape the world. Against his better judgement he renews a relationship with someone from his past and her young son Kai. As his fascination for Kai develops he is drawn deeper into their world, and into their troubled and dangerous past. What follows is a heart-stopping, ground-breaking novel for our times – funny, confronting, exhilarating and haunting. Don’t miss the opportunity of meeting this exciting author, on a rare visit to the UK.